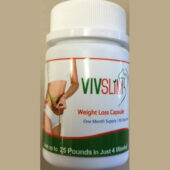 VivSlim Premium x 2 | Wing Ming Herbs, Inc.
Just one pill a day, to Slim a way. In traditional Chinese medicine bitter orange has been marketed to help relieve stomach upset, suppress the appetite, and assist with mild insomnia. Bitter orange fruit and peel are also commonly marketed as a weight loss aid. Topically, bitter orange peel is used for inflammation of the eyelid, skin bruising, and muscle pain. Cassia seeds are sweet, bitter and salty in flavor, slightly cold in nature, and are associated with the Liver, Kidney and Large Intestine meridians. Its main functions are to remove heat and relax the bowels. Traditionally, it is used to treat blurred vision and eyes that are bloodshot. Some practitioners employ cassia seed as a laxative to treat constipation. There is also evidence that it helps to reduce blood pressure. 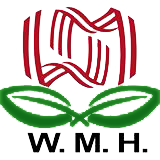 Is used in Chinese medicine for maintaining normal blood sugar and blood fat level, urine sugar level and facilitate easy bowel movement. Studies indicate possible beneficial effects on immune function and maintain body’s well being. The extract from jobstears seeds function in a way to decompose body fat, eject heat and help the bowels remove waste properly. Jobstears seed also has the benefit of balancing the blood pressure and blood lipids. It is used to treat weak spleen and stomach, high blood pressure, and urinary tract stones. 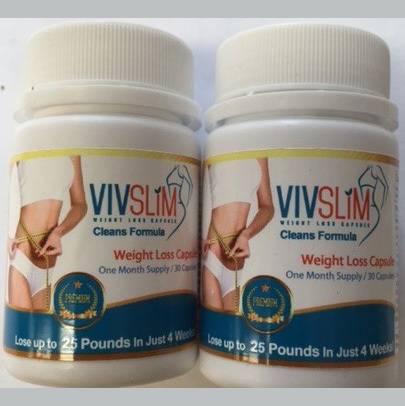 Medical amylum (starch) promotes satiety and controls the body’s fat intake by blocking the non-fat material converting into fat, which is a protective effect against weight gain and obesity. Konjac Root Hoodia as a diet suppressant Soluble fibers such as Glucommannan and Konjac Root fibers offer many health-promoting benefits through their ability to form a soft gel with water. Research indicates that soluble fibers help lower blood cholesterol, slow glucose absorption, lowers the Glycemic index and promote regular bowel movements. Also known as Sacred Lotus, it is a plant originally from Indonesia and India. It has been proven that Lotus Leafs lower the body’s cholesterol levels. It is used to treat poor digestion and it is very well known as “the slimming natural medicine”.It works as a natural fat burner by accelerating the natural body burning system. I began using this in 2008, weighing 272lbs. The first month I lost 25lbs, second month 16lbs… You get the picture. Within 6 months I lost a total of 80lbs bringing me down to 190lbs. I have turned my friends on to this product and they are happy.